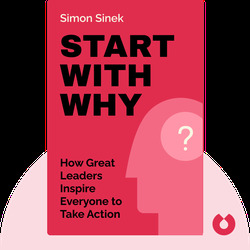 Simon Sinek is a British motivational speaker and author. 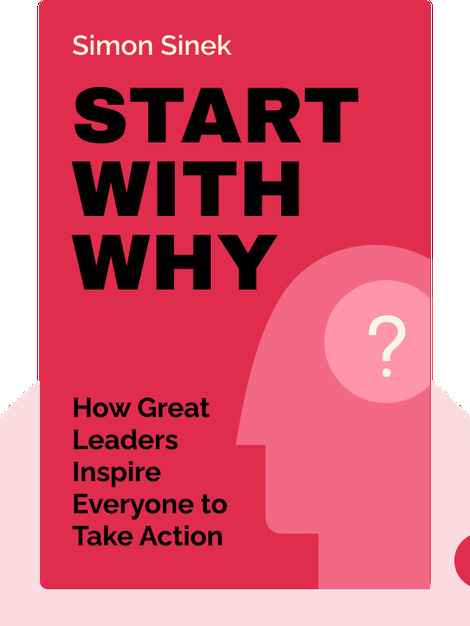 He is dedicated to helping leaders and organizations get people excited about ideas that in turn inspire them to act. He gives lectures for corporations, government agencies, diplomats and businesses all over the world. His first TEDx talk in 2009 served as the basis for this book, and is the seventh most viewed on TED.com.